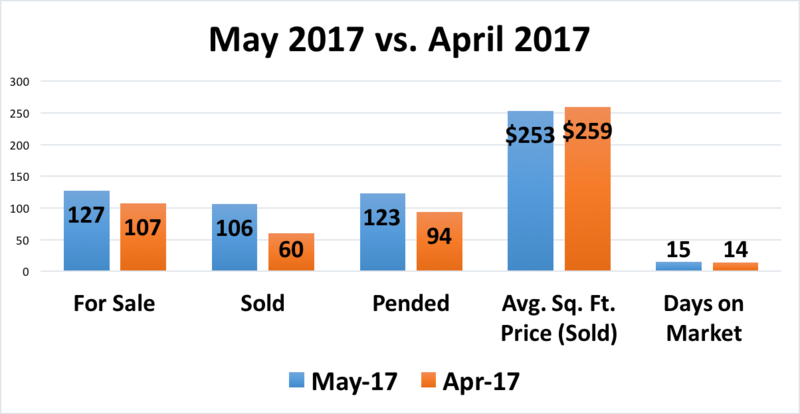 Folsom’s market report from May 2017 to April 2017 shows an 18.7 percent increase in the number of homes for sale and a 76.7 percent increase in the number of homes sold. 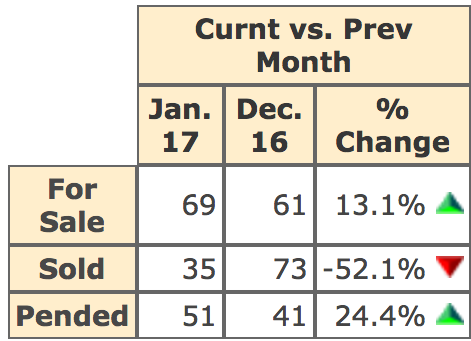 There was also a nearly 31 percent increase in the number of homes pending. 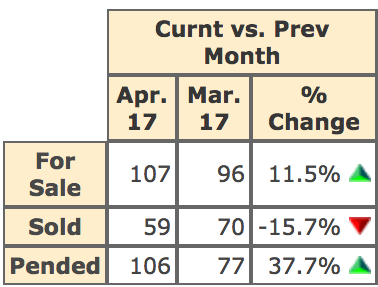 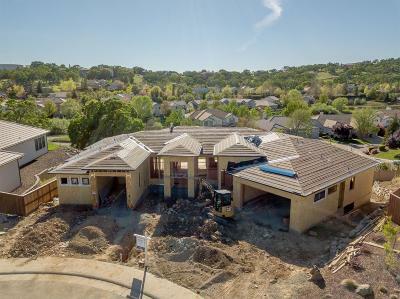 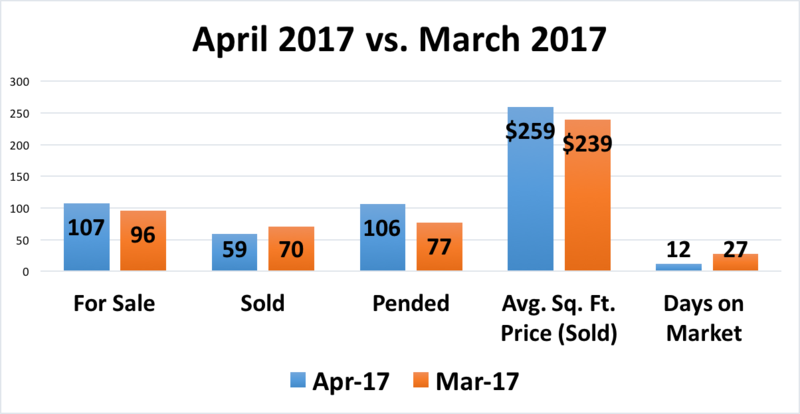 Folsom’s market report from April 2017 to March 2017 shows an 11.5 percent increase in the number of homes for sale, but a nearly 16 percent decrease in the number of homes sold. There was also a nearly 38 percent increase in the number of homes pending. 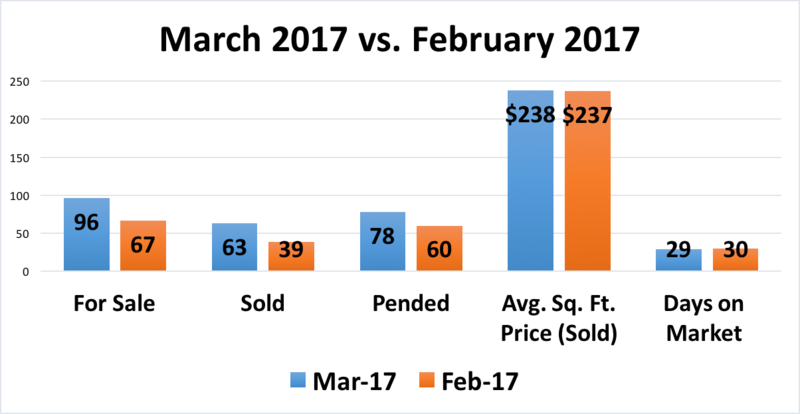 Folsom’s market report from March 2017 to February 2017 shows a 43 percent increase in the number of homes for sale and a 61 percent increase in the number of homes sold. 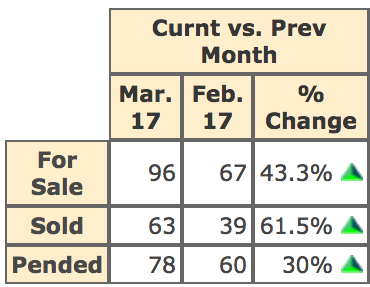 There was also a 30 percent increase in the number of homes pending. 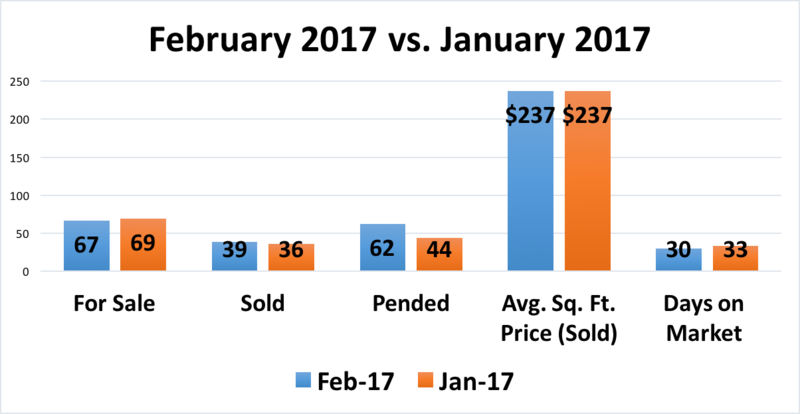 Folsom’s market report from February 2017 to January 2017 shows a nearly 3 percent decrease in the number of homes for sale, but an 8 percent increase in the number of homes sold. 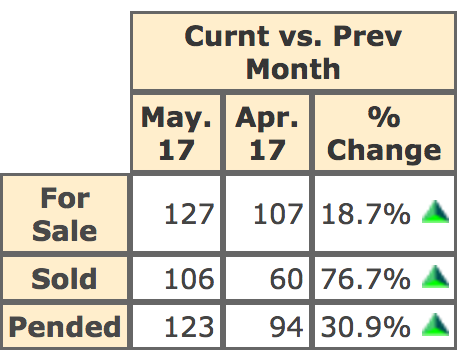 There was also a nearly 41 percent increase in the number of homes pending.